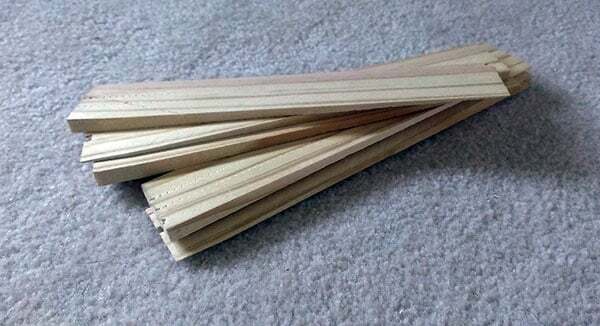 If you have wood floors in your home, its just a matter of time before you have to deal with stopping squeaky wood floors. Luckily there are several different ways to fix your wood floors to get them back to normal. Find out below the best ways to stop your wood floors from creaking and squeaking as you walk on them. Squeaky floors start to occur naturally as houses age. Once construction is over and the house has begun to settle, wood floor boards then start to dry and shrink. The motion of people walking across these boards causes them to rub against each other or things in their surroundings such as nails, other wood or even duct work and piping. The friction caused by floor boards rubbing against things is what produces the squeaking and creaking sounds. Subfloors also start to loosen over time and can also contribute to the squeaking noises. The key to stopping the sound of a squeaky floor is to stop the floor boards from moving when someone moves across them. In this post, we are going to share with you a few simple tips on how you can solve this problem yourself. One reason that your floor could be squeaking is that there is a gap between the sub-floor and joist. If you have access to the underside of your floor, like from the basement or from a crawl space, ask someone to walk on the floor while you stay under it. Mark the place where the squeaking starts. To fill the gap and stop the squeaking, you will want to insert a shim in there. 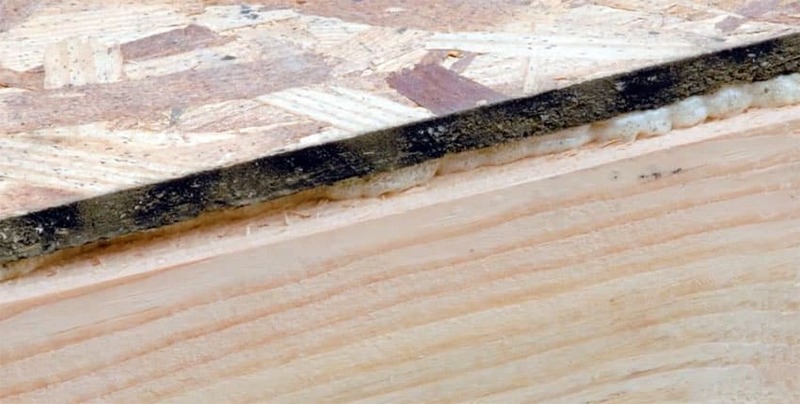 A shim is a thin, tapered strip of wood. You can buy shims pre-formed at hardware stores. If you’re looking to stop a squeaky floor, the best type of shim to use is an exterior wood siding one that tapers gradually. Apply wood glue to the end keep the shim in place and then hammer it gently into the gap. Sometimes, you will see that there is a gap that is running along the joist, which is the beam that runs across your house. The gap can be long, running along a portion of the joist. What you need to do is fill the gap by applying beads of construction adhesive. Another reason for a floor to be squeaking is if the joist is twisted or warped. The squeaking is then caused by the space that is opened between the joist and the floor. To fix this, you will need to nail a block of wood alongside the damaged joist. Again, add some construction adhesive, this time along the top of the wood block at the point where it will meet the floor. You can also try nailing or screwing wood blocks between the floor joists where the squeaking is coming from. You should use blocks should that are around 2 x 8 in dimension. These blocks should be placed at the joist’s midpoint. Again, you should put construction adhesive along the edge of the block that will meet the floor. Sometimes squeaking sounds can also be caused by the wood floor rubbing against the subfloor. You can stop this by driving short screws through the subfloor into the bottom of the wood floor. To make sure that you don’t drive the screws through your floor and ruin the finish, drive the screws in at a slight angle. 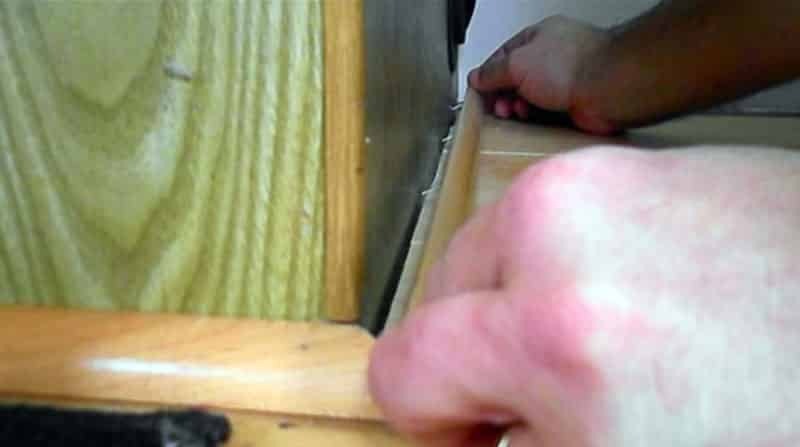 This will fasten the subfloor and floorboards more firmly together without driving the screws completely through the floor. The tips we mentioned above only work if you have access to the underside of your floor, but if you don’t, don’t worry. 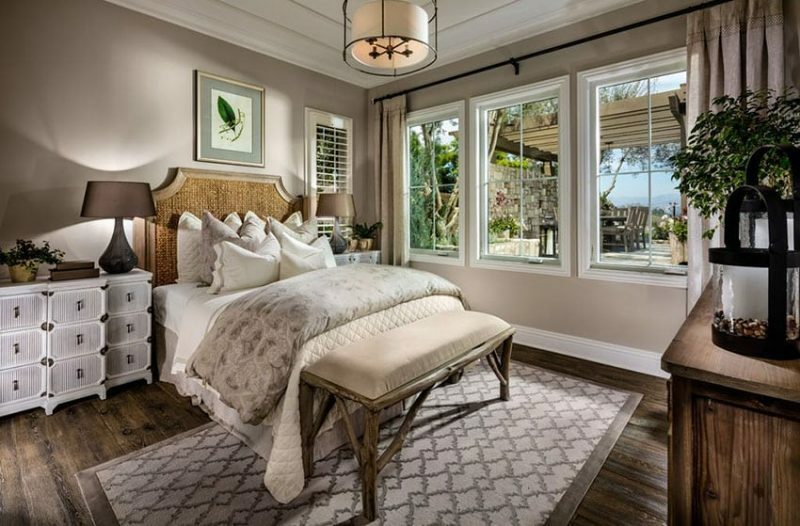 You can try these wood flooring tips. If you do not have access to the underside of your floor, the simplest solution to try is to add some lubricant in the gaps between the floor boards where the squeaking sound is coming from. A good lubricant to use for this purpose is powdered graphite; you can easily work this powder into the floor board seams. Don’t use liquid graphite as this will not go in as well and will also end up making a mess. To check that you have applied enough lubricant, place some towels or rags over the area. Step on the towels and check if you still hear squeaking. If you do, apply more lubricant; if you don’t, let it be. Clean the surface of the floor boards with a cloth dampened with the proper type of floor cleaning product for your floor. A cheaper but less effective “lubricant” is talcum powder. Just make sure you don’t use a powder that contains cornstarch or flour as these will attract roaches, rats, and mice. Another thing you can try is using glazier points. Wedge glazier points between the squeaking floor boards. Apply one every 6 inches along the boards. If you notice that the squeaking sounds are “seasonal”, only occurring when it is very dry outside, you can try placing a humidifier in the area. Keeping the area humid can reduce friction between the boards and stop the squeaking.